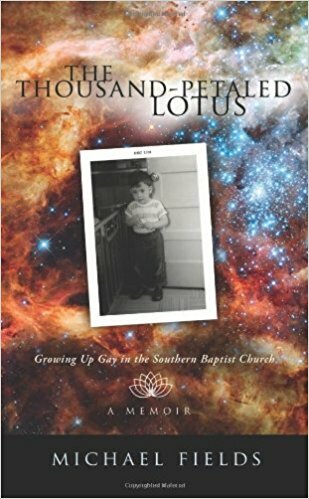 It's a story that starts on the first day of creation, leaps ahead quickly to Fields’ childhood in Nashville, Tennessee (the Buckle of the Bible Belt), and follows him through his high school years. 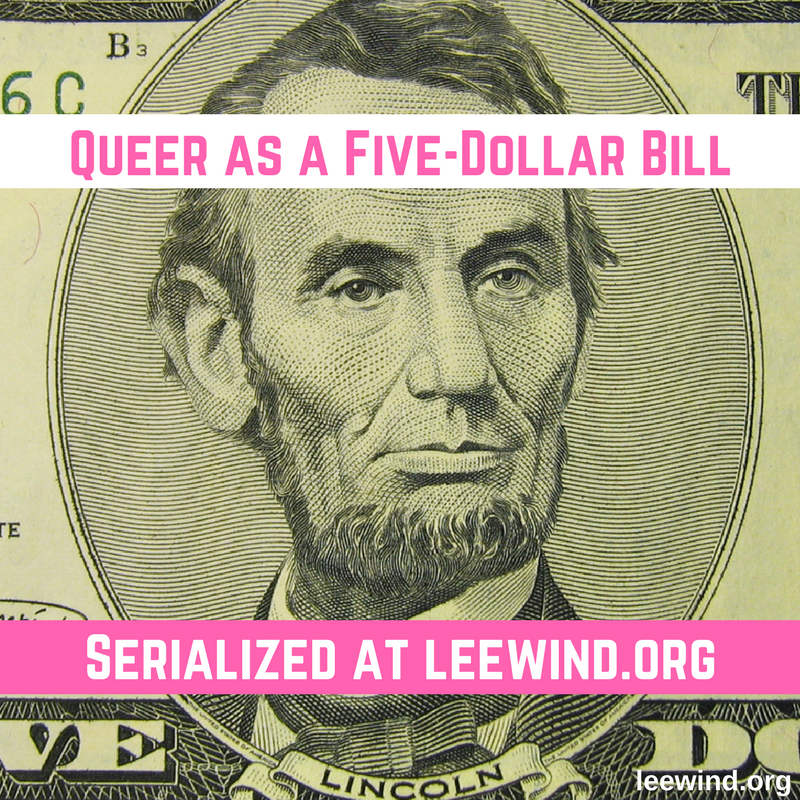 Along the way, he shares stories of his sexual awakening and awareness, beginning with his first crush — on a comic book hero — when he was age four, and continuing through an adolescence filled with anguished prayers that Jesus would cure him of homosexuality. 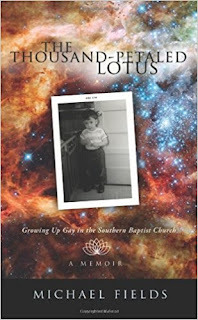 The Thousand-Petaled Lotus is a gay coming-of-age narrative that is distinctly Southern in character, yet the story of Fields’ personal and spiritual journey poses universal questions and shares experiences that everyone can appreciate, and does so in a unique way. In the Hindu tradition, the thousand-petaled lotus is another name for the sahasrara chakra, the uppermost energy center in the body, which blossoms at the moment of enlightenment. The Thousand-Petaled Lotus is structured as just that, a lotus of many petals unfolding. 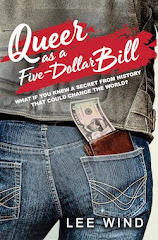 Fields’ journey to reconcile his faith with his sexuality is a captivating story that blossoms when he finds what Jesus called “the kingdom of heaven” and discovers that it is nothing more – and nothing less – than the present moment. Add your review of "The Thousand-Petaled Lotus" in comments!